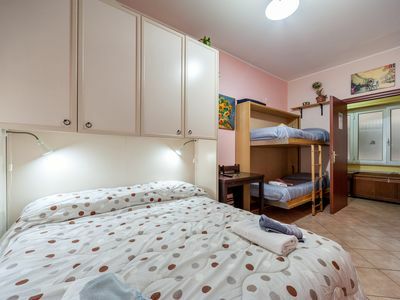 Apartment Elisa is a big apartment sutable for families. 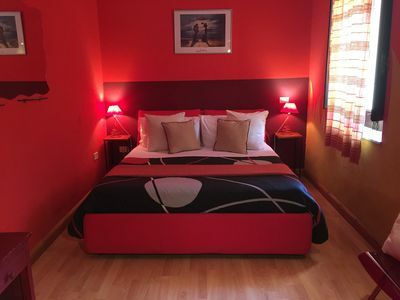 fully furnished may host up to six people since, it has three double rooms with private bathrooms. 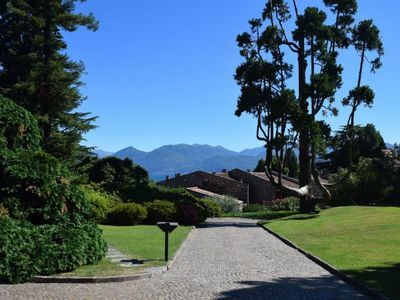 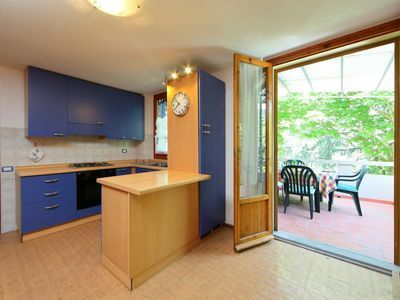 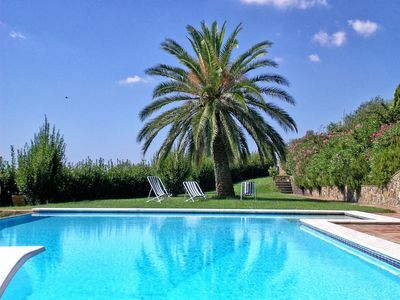 Moreover, a big private furnished garden facing the park of the swimming pool of Villa Cenito. 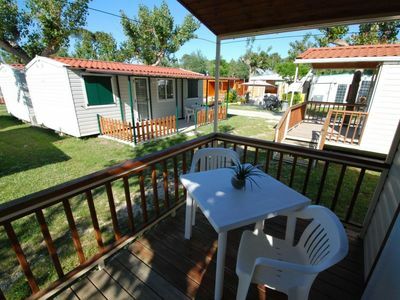 At twenty minutes drive from PAESTUM an archeological sight famosu all around the world! 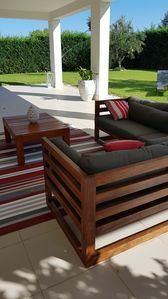 Here guest may have private and free parking .....enjoy a glass of wineby the pool as well as dine in the garden under the moon light. 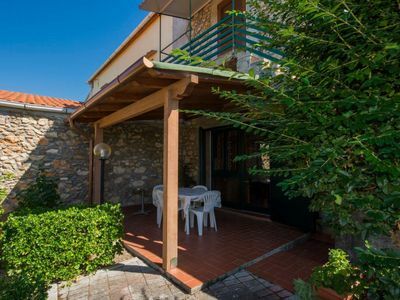 Although this is true, apartment ELisa is family friendly hence, families with children may enjoy a relaxing Holiday at Villa Cenito. 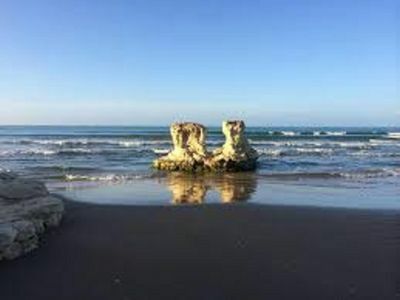 The neareast beach is at twenty minutes walking as well as the nearest supermarket and small shops where guest may buy freh croissants and bread. 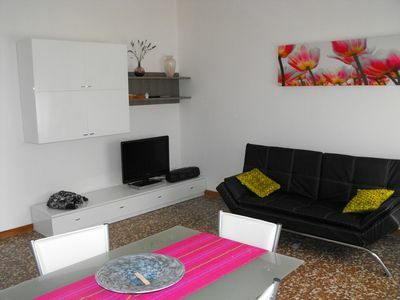 Apartment Elisa is located at twenty minutes walking from San Marco of Castellabate. 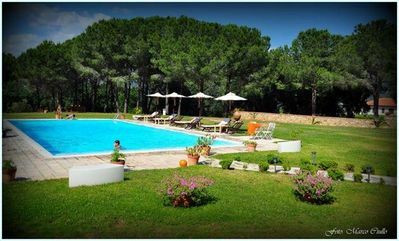 At twenty minutes drive from the mozzarella land called Paestum ...and at ten minutes drive from the beach. 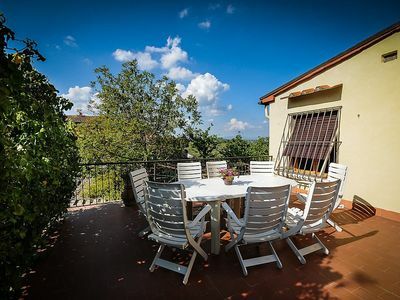 This apartment is near by the centre but is it located in a private quite aerea ....where couples and families may relax at sun set. 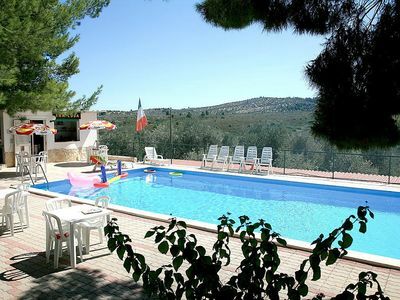 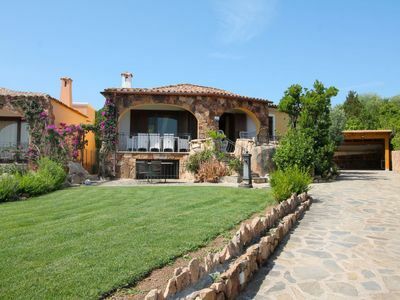 The swimming pool is comfortable and located in an open space full of pine trees and olive trees. 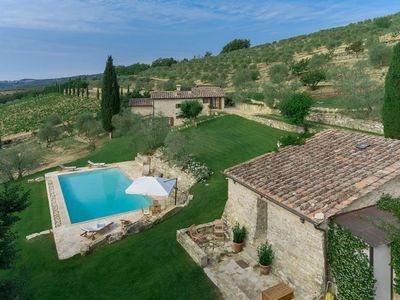 here one may have a relaxing Holiday as well as a cultural and enogastronomical Holiday in one ffancies good food and wine!!!! 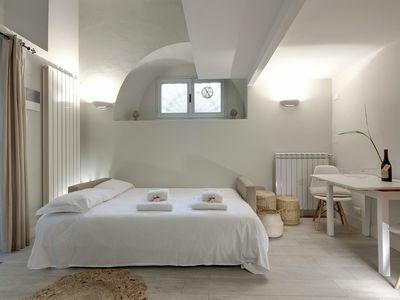 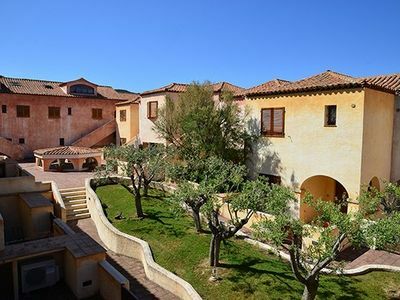 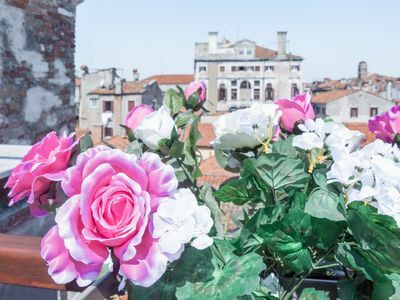 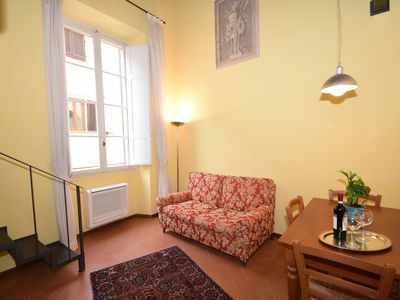 Belle Donne apartment in Duomo with WiFi, integrated air conditioning (hot / cold) & lift.